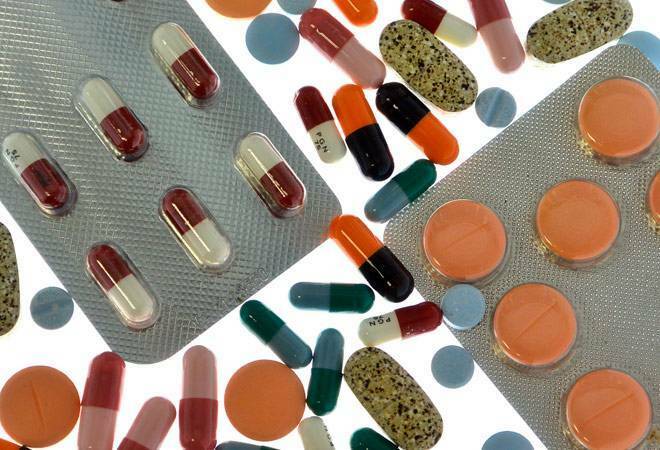 Indian pharmaceutical industry will grow at a slower pace due to sluggish growth in the US market, increased competition leading to price erosion in high single digits and generic adoption reaching saturation levels, rating agency ICRA said today. Growth from the US has come down to less than 9 per cent in first half of 2016-17 despite consolidation and currency benefits and going forward, the growth momentum is likely to face further pressure, it said. Besides, increased regulatory scrutiny and consolidation of supply chain in the US market resulting in pricing pressure along with increased R&D expenses will have an impact on profitability of Indian pharmaceutical companies, it added. "In spite of these ongoing challenges, several Indian pharma companies are increasing their R&D spend, targeting pipeline of specialty drugs, niche molecules and complex therapies," ICRA said. The domestic pharmaceutical industry has gained adequate scale and drug development capability over the last decade of growth, which will keep it in good stead to capture new opportunities in the US market, it said. On overseas markets, the rating agency said the operating environment in emerging markets (EMs) like Latin America, CIS countries and South Africa has been affected by confluence of factors, including devaluation of currency, a frequently evolving regulatory landscape and a weakening macro environment. "Select pharmaceutical companies have taken sizeable write-offs in Venezuela due to currency devaluation and have stopped despatches there on the back of repatriation issues," it said. On the domestic front, ICRA said continued regulatory interventions are expected to put some pressure in the near term though long term growth prospects remain healthy, given increasing penetration, accessibility and continued new launches.